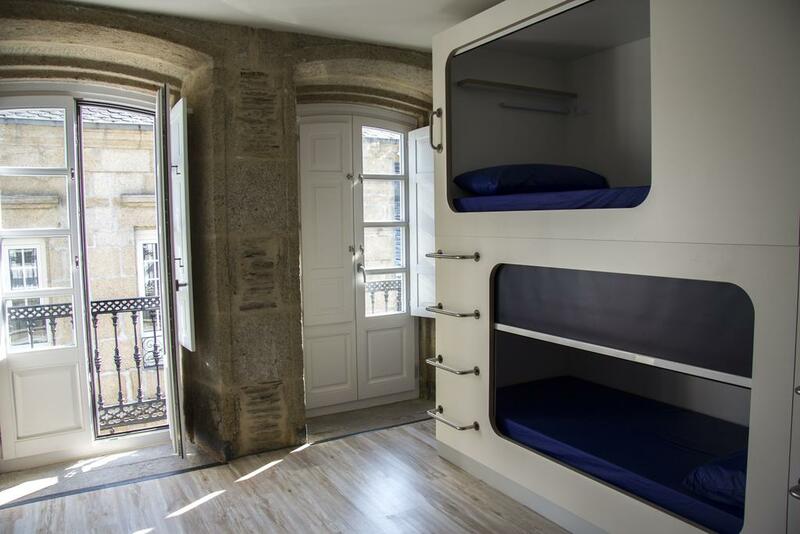 Super Nice place with separate bunks for privacy. Lots of hot Water and very clean. But dont Stay there in the weekends if you want some quit time.